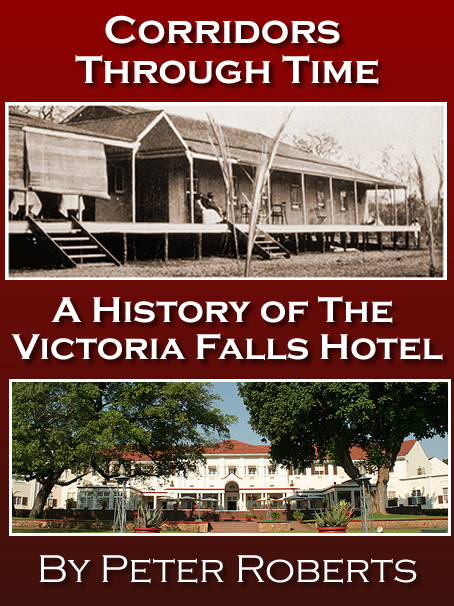 The indirect effects of foreign activities and settlers had been felt in the region for many decades, if not hundreds, of years before the first Europeans penetrated the area in middle of the 18th century, since when the Victoria Falls have became known to the wider world. For Dr David Livingstone, the first European visitor to witness the Falls in 1855, it appeared as if the earth had been torn apart by some great cataclysmic event, and that the river had fallen into this cleft in its bed. 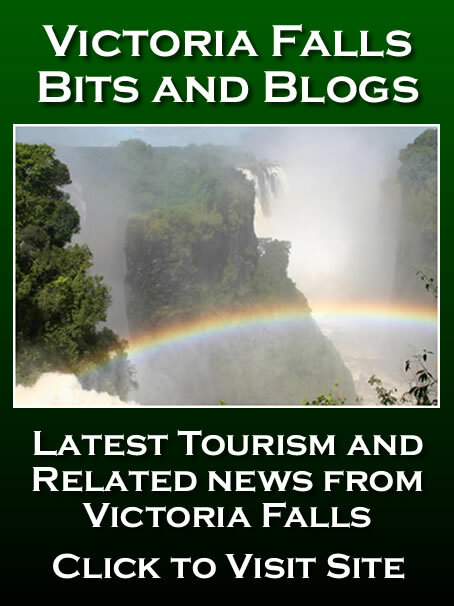 However the history of the Zambezi River and story of the formation of the Victoria Falls is not quite so straight forward, and is one which teaches us a lot about the geography, geology and history of south central Africa. "The entire falls are simply a crack made in a hard basaltic rock from the right to the left bank of the Zambezi, and then prolonged from the left bank away through thirty or forty miles of hills. "The walls of this gigantic crack are perpendicular, and composed of one homogenous mass of rock. The edge of that side over which the water falls is worn off two or three feet, and pieces have fallen away, so as to give it somewhat of a serrated appearance. That over which the water does fall is quite straight, except at the left corner, where a rent appears, and a piece seems inclined to fall off. Upon the whole it is nearly in the state in which it was left at the period of its formation." 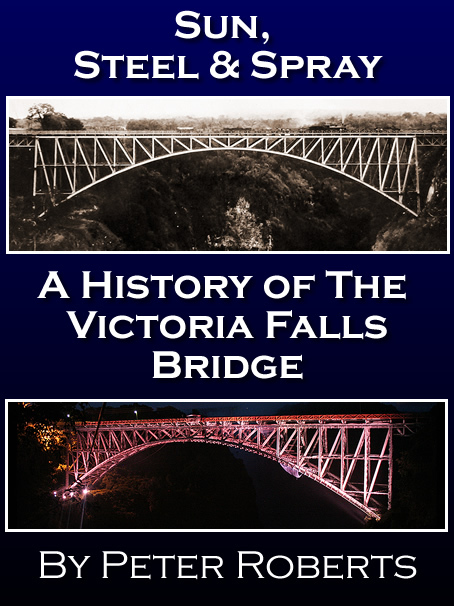 "The Victoria Falls have been formed by a crack right across the river- when the mighty rift occurred, no change of level took place in the two parts of the river thus rent asunder, consequently in coming down the river to Garden Island [Livingstone Island], the water suddenly disappears, and we see the opposite side of the cleft, with grass and trees growing where once the river ran, on the same level as that part of its bed on which we sail." Livingstone's theory was widely accepted, and descriptions by subseqent visitors, and indeed even artistic renditions followed this assumption in their interpretation of the Falls. However, Molyneux, in 1905 questioned this theory. 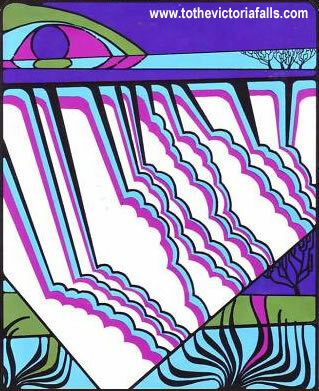 "I hold the conviction, that here, no less than at Niagara, the combination of canyon, gorge, chasm, and falls is due to the ever reducing action of moving water, eating back with relentless energy, year by year, and age after age, into the hard stubborn wall of igneous rock." Livingstone was the first European to discover these falls, which he called the Moemba Falls, but he considered them insignificant and he did not descend into the gorge to inspect them. 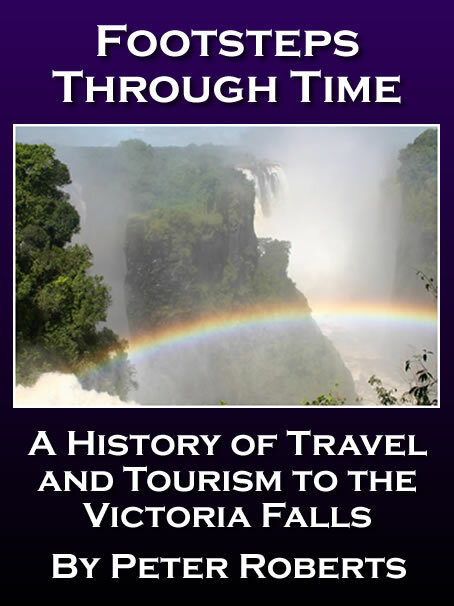 However it was may years before further research would unveil the geomorpholigical history of the wider region and release the secret to the epic events that herealded the birth of the Victoria Falls, and we must next look to the history of the great Zambezi River itself.